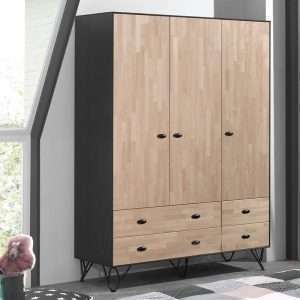 Are you looking for a stylish and practical wardrobe to organize your bedroom space? 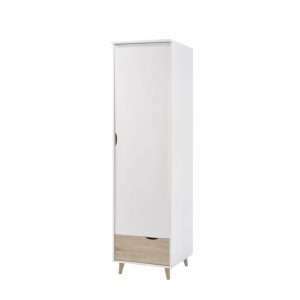 Furniture Chelsea offers you a great selection of wardrobes to help you keep your clothes neat and tidy. 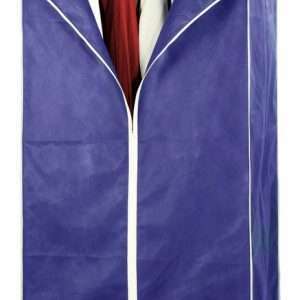 We provide a wide range of styles, sizes and colours to help you find the perfect fit for your bedroom space. 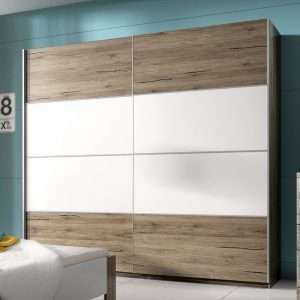 Our wide range of single, double, three, four or five door wardrobes have drawers, mirrors, rails and shelves to fit your needs and style. 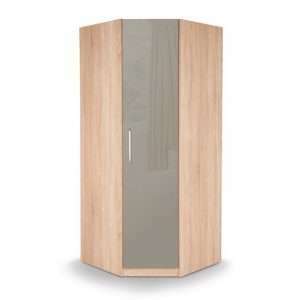 We also offer wardrobes in different materials like wood, metal, fabric, plastic, etc. 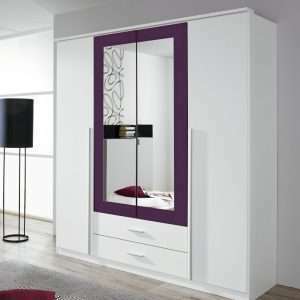 We stock a variety of options in wardrobes like corner, built-in, canvass, free-standing, narrow, open and small wardrobes. 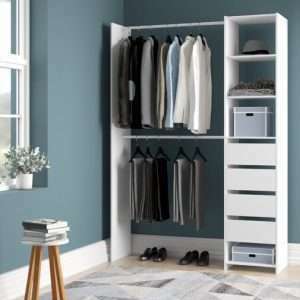 Our space saving wardrobes provide you the best storage solutions for your clothes and bedroom space.